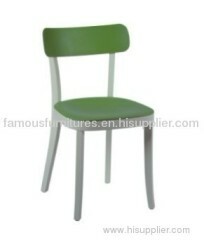 We are one of the professional China manufacturers work at dining chair(dining room chair). 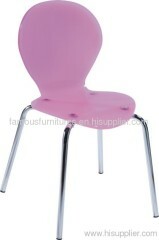 The following items are the relative products of the dining chair, you can quickly find the dining chair through the list. 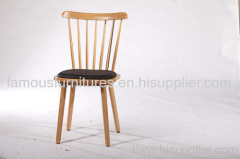 The chairs are offered in your choice of santos palisander, natural cherry, walnut, white red or light ash which allow the wood's natural show though. The Air collection brings together the meaning of form & function. A versatile, lightweight and airy collection. Available in a variety of colors. Solid hardwood of your choice, harvested and hand carved in perfection; available in Natural Walnut, Dark Walnut,white. comfortable to sit. 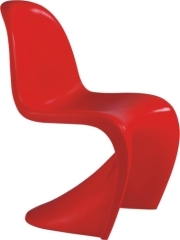 Victoria Ghost is produced in clear or colored polycarbonate and is manufactured through single injection mould. It's stable, comfortable, resistant. 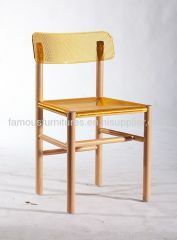 Inspiration came from France art-Phil Tower, they made use of bent steel and plastic manufacturing the classic Dining chairs. 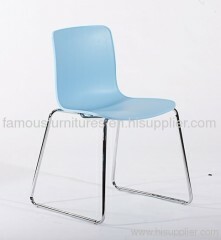 Acrylic chromate treatment legs baby dining chairs,It's ideal for bars and restaurants,public canteens,conference room, Office, or bedroom. a chair created a reinterpretation of the multifunctional shell chair and a varied chair range with a distinctly contemporary appearance. 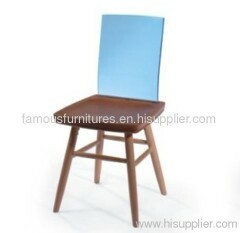 Group of dining chair has been presented above, want more	dining chair and dining room chair, Please Contact Us.